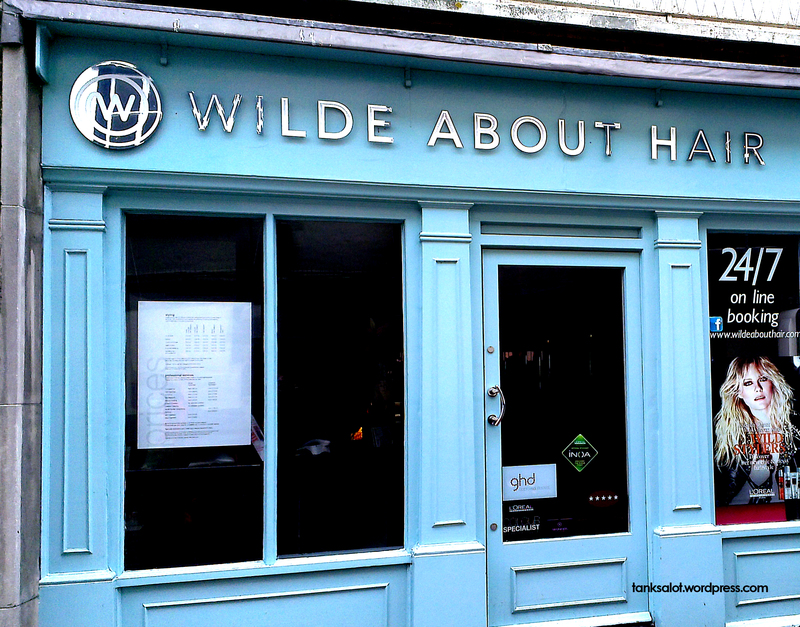 Compounding most young people’s aversion to the hairdresser is this Pun Shop Name equating it to a visit to the headmaster. 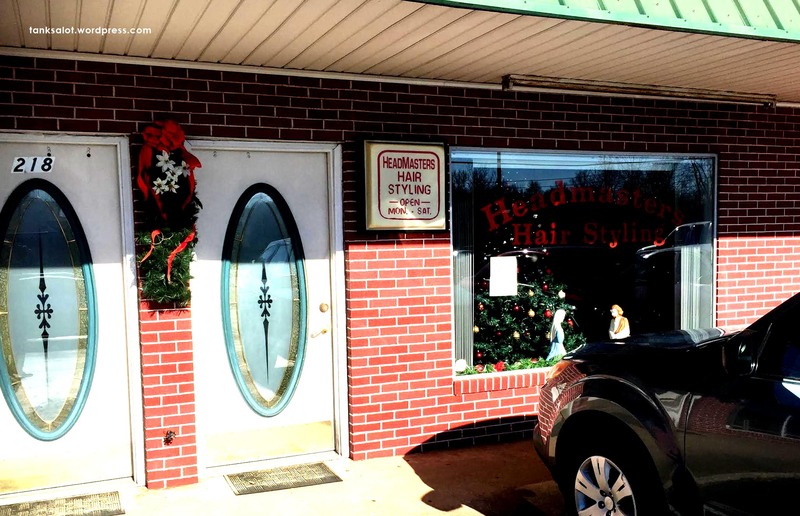 Spotted in Morganton, North Carolina by Top Punter Jonathan Schneider. 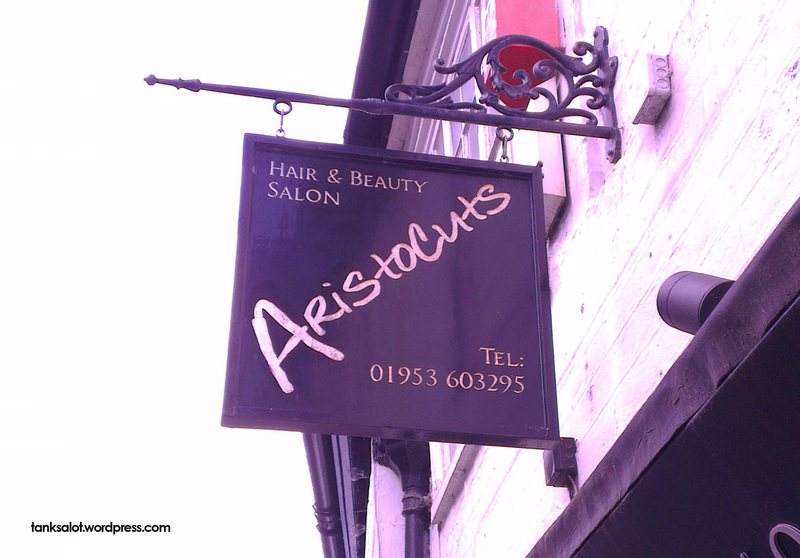 All the way from Bungay in Suffolk UK comes this aristocratic hairdresser, spotted by Lydia Woodroff. 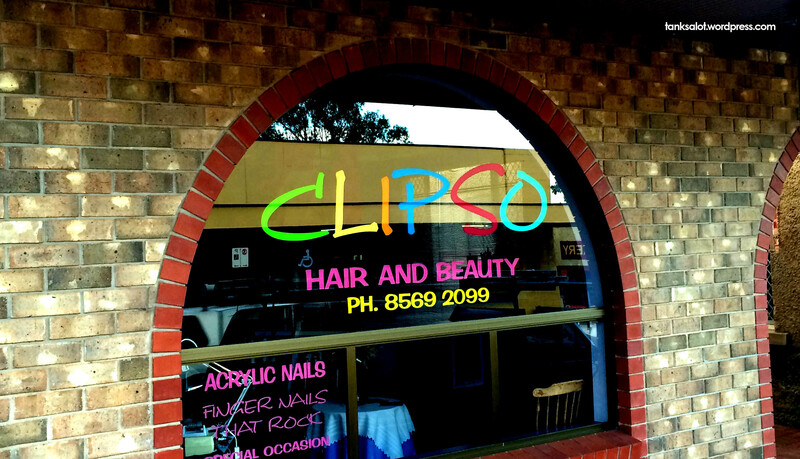 It’s a distant relative of this hairdresser, spotted right here in New South Wales, Australia. Is this the head office, or is it in the tiny town of Cessnock in NSW? We may never know. Spotted in Oswestry UK by Lydia Woodroff. Down the way where the nights are gay, Renée O’Brien spotted this PSN, not in Jamaica, but in Mannum, South Australia. Ya mon. The more literate would recall that Oscar Wilde’s play ‘The Importance of Being Earnest’ was partly set on an estate in Hertfordshire, though I don’t remember it mentioning where Algernon Moncrieff had his hair styled. 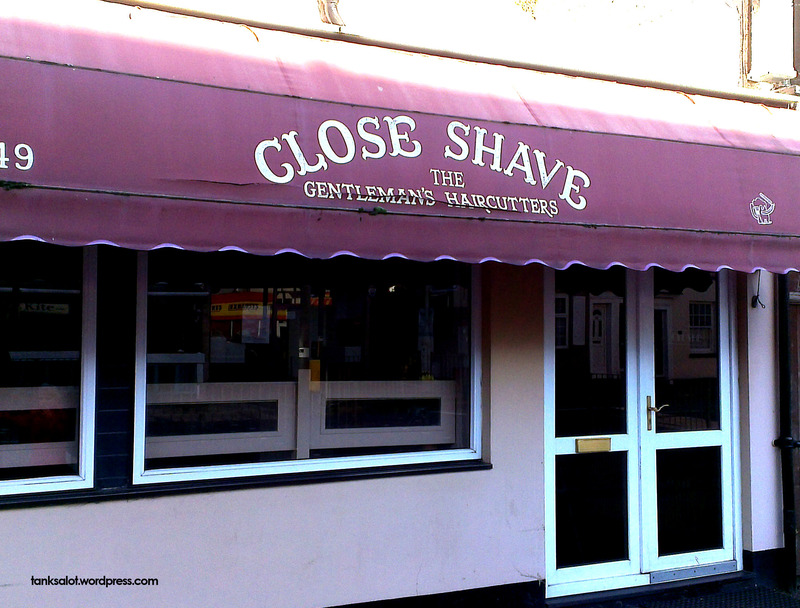 Presumably right here, and discovered by Lydia Woodroff just around the corner in St Albans. I love a good Pun Shop as much, if not A LOT more than the next person. But sometimes we come across PSNs that seem cute enough, but if you think about them more closely, they don’t really exude a positive mental picture. 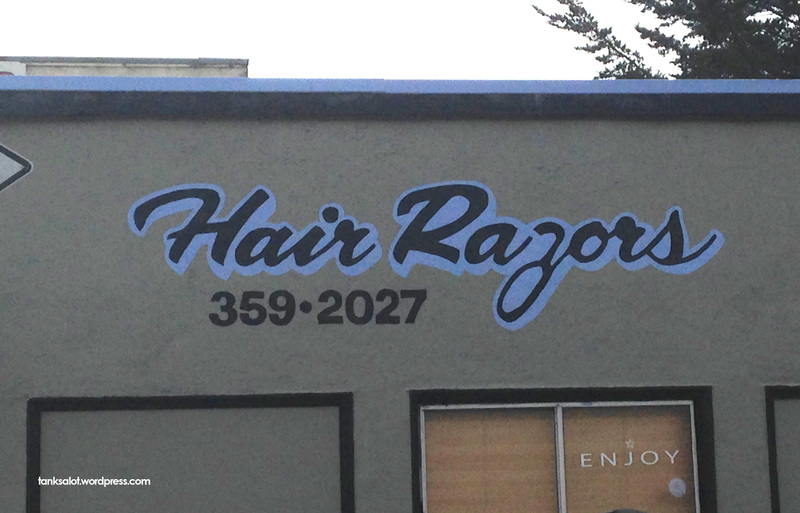 For example this hairdresser, spotted by Marc Burns in Pacifica, California. Maybe I’m over thinking it. We’ll have to assume this is a Pun Shop Name and not just a brutally straightforward description of a service they offer. 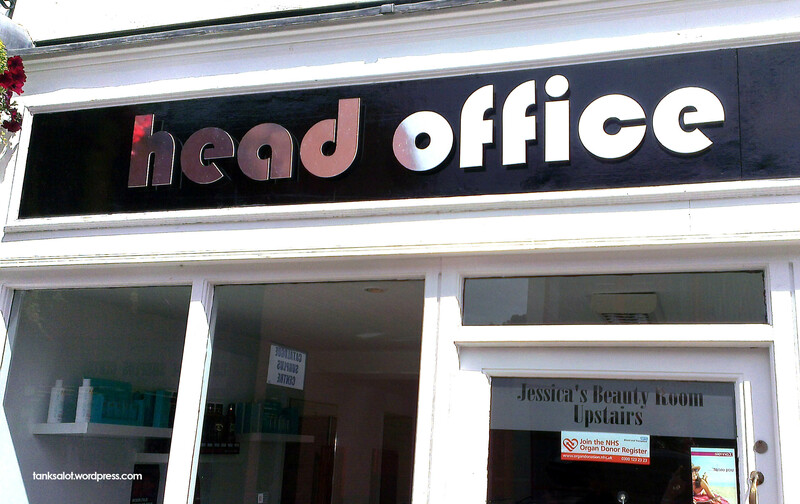 Spotted by Lydia Woodroff in Berkhamsted, UK.